A Bad Case of Dock-itis! Yesterday, excitement began early in the am. I thought we were going to have a very busy day readying Pearl for finally pulling away from the dock, hoisting her sails and launching our adventure. All mechanical equipment is working well, spares h Continue reading ...! 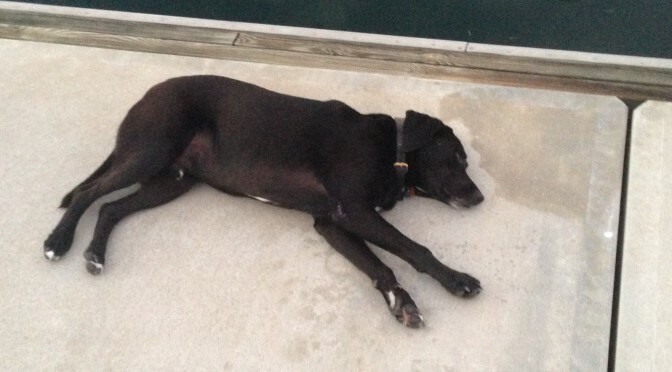 Author Lisa McGowanPosted on May 14, 2014 May 14, 2014 Categories GeneralLeave a comment on A Bad Case of Dock-itis! This is our first post using an email over a radio link to update our blog. If this works, this will enable us to let you know what’s going on while we are under way, or from remote locations. Sometimes, the Internet and technology can be very Continue reading ...! Starting to Get Our Feet Wet: Off to the Bahamas Soon? Okay!?! Lisa and I are ready to try heading to the Bahamas again. Unfortunately, I’ve been out of commission for the last two weeks with serious Sciatica. The seems to be clearing up, and there’s a nice weather window for crossing the Gul Continue reading ...! 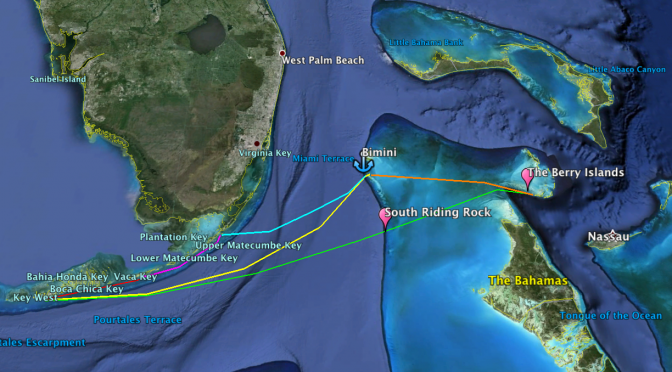 Author AjitPosted on May 11, 2014 May 13, 2014 Categories General2 Comments on Starting to Get Our Feet Wet: Off to the Bahamas Soon? Living on the water, every so often you see really curious things. 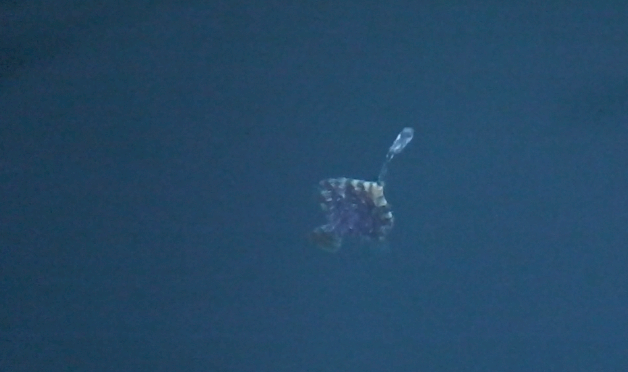 This is a video we took a while ago of a little sunfish that was hanging out around the docks, spitting … It’s cute. It’s kinda funny. I think he was just having fun Continue reading ...! 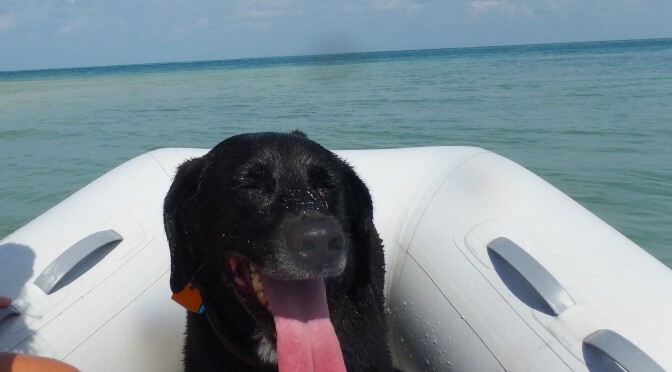 Having finally got the boat together, on May 02, Lisa and I decided to take Pearl down to Boca Grande, a local island about 15 mi to the west of Key West. The weather was perfect, sunny, and 85 with the wind from the SE/SSE at 17 – 22 kts which Continue reading ...! For the past 3 months or so, Lisa and I have advertized that we are in imminent “danger” of heading to the Bahamas. This tends to peak at the end of every month. We have, however, kept suffering all kinds of setbacks: the engine raw water Continue reading ...!